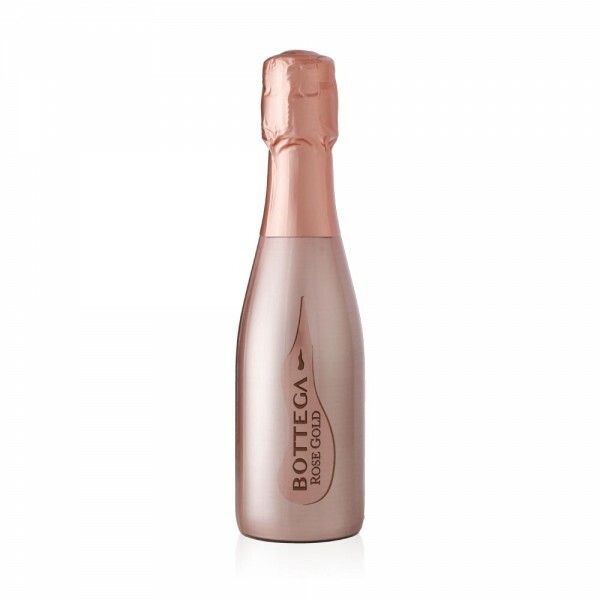 This elegant Italian Sparkling Rosé now comes in mini-sized bottles - still in its iconic metallic pink coat. Ideal for a bit of luxury on the move, or for gifts and goody bags. It has scents of apple, berries, raspberries and blackcurrant, and tastes very much like a Rosé Champagne - dry, fresh and full of floral and fruity flavours.